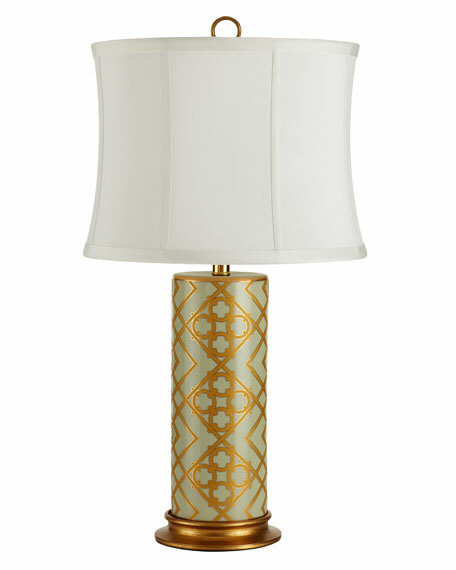 Add understated elegance and sophistication to the room with this hand-painted porcelain lamp. Imported. 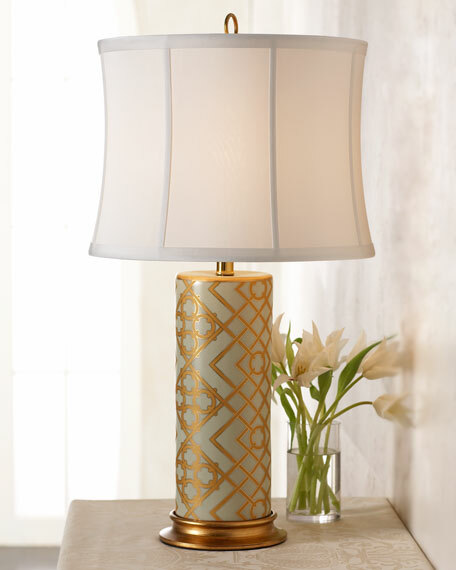 Wooden base with gold-leaf finish.